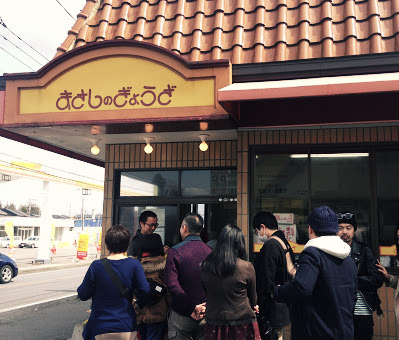 Continued report of 1day trip to Tochigi. This time, it’s about what I love : FOOD! 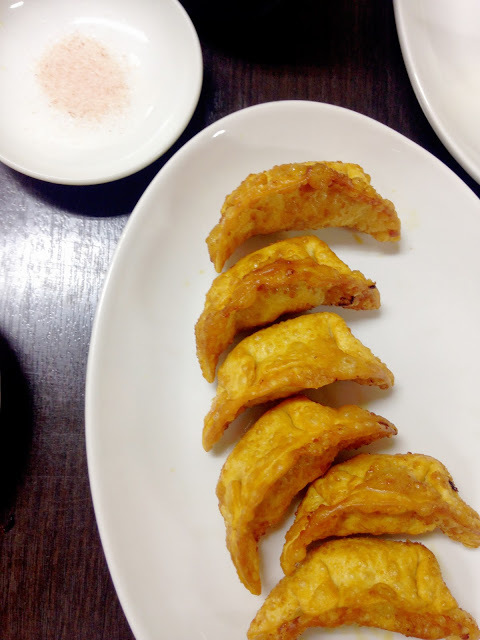 Tochigi is famous for Gyoza(dumpling). 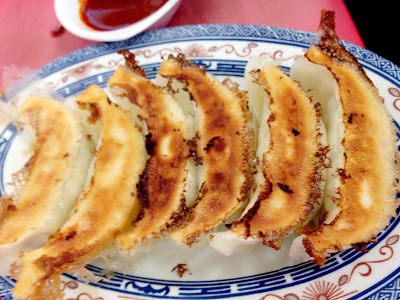 We went to two different places but there’s tons of Gyoza restaurants in the town. 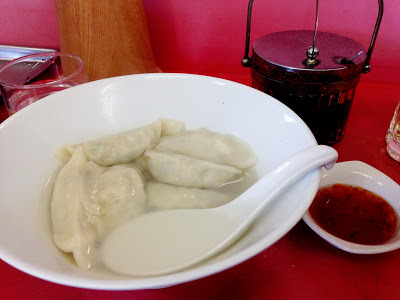 The flied dumpling was the best! My favorite. 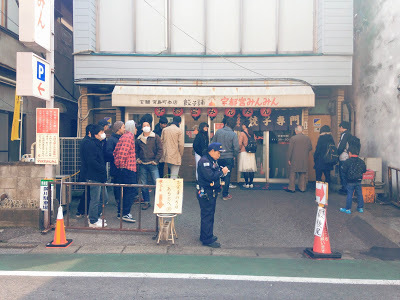 One of the most famous gyoza place , but it has looong line! 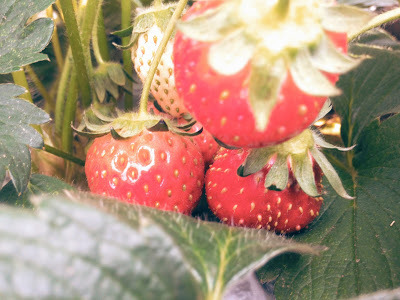 Sometimes you have to wait more than 3 hours..
Another famous thing in Tochigi is Strawberry. 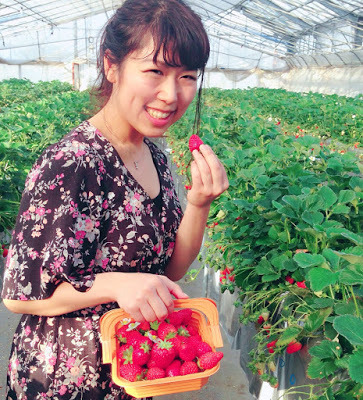 I’ve been wanting to do “strawberry picking” for a while, you usually can not go without a car, since the strawberry farm are not by the station. After arriving Tochigi I realized it’s a great chance to do it finally , and looked up and called them. 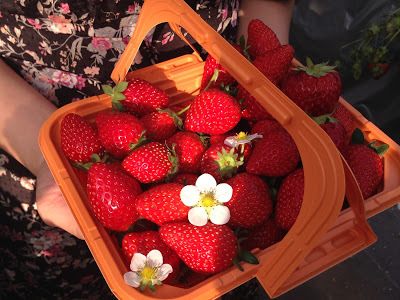 The farm is called “Paradise of Strawberry: Heart&Berry”. So, we were eating all day long. 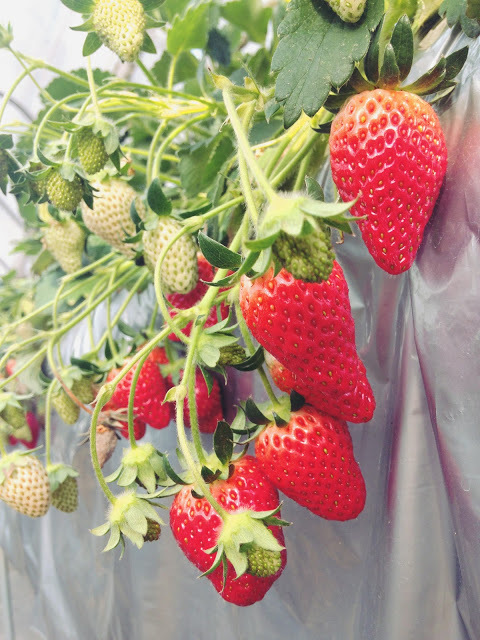 Tochigi is easy to go from Tokyo, and recommended for foodies for 1day trip.